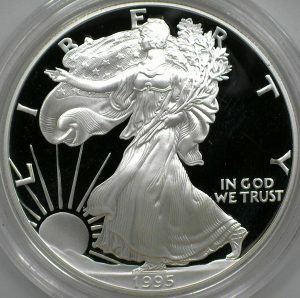 In 1995, a special Silver Eagle was Minted to commemorate the tenth anniversary of the Silver Eagle program. 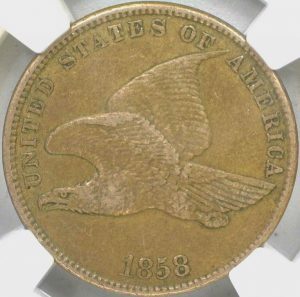 This coin was only available to be purchased with a proof set of Gold Eagles, and because of this, only 30,125 of the 1995 w Silver Eagles were ever minted, creating an instant rarity and key date. 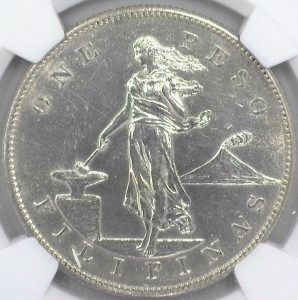 Contrast that number to the 438,511 1995 P Silver Eagles minted that year and you can really see why this particular coin is so valuable. 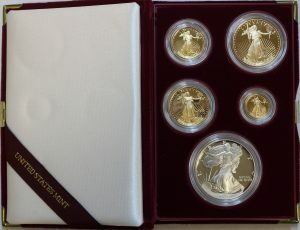 When this set was first released in 1995, You could order the four piece Gold Eagle set for $999, or the five piece set with the added Silver Eagle at no extra charge. All you had to do was specify which set you wanted when ordering. You have to feel bad for the people who ordered just the four piece set! 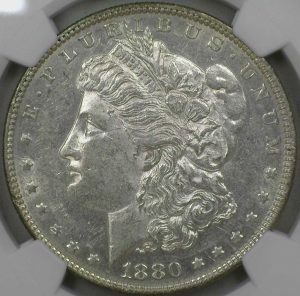 This coin is the key to any Silver Eagle collection as it is so rare and valuable, and it is also interesting to note that this Silver Eagle’s value surpassed that of any of the Gold Eagles in the set. 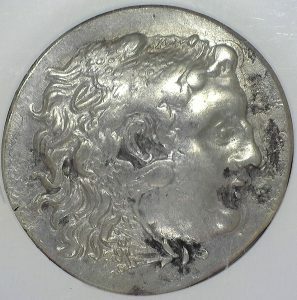 It is even worth more than all four gold coins combined!